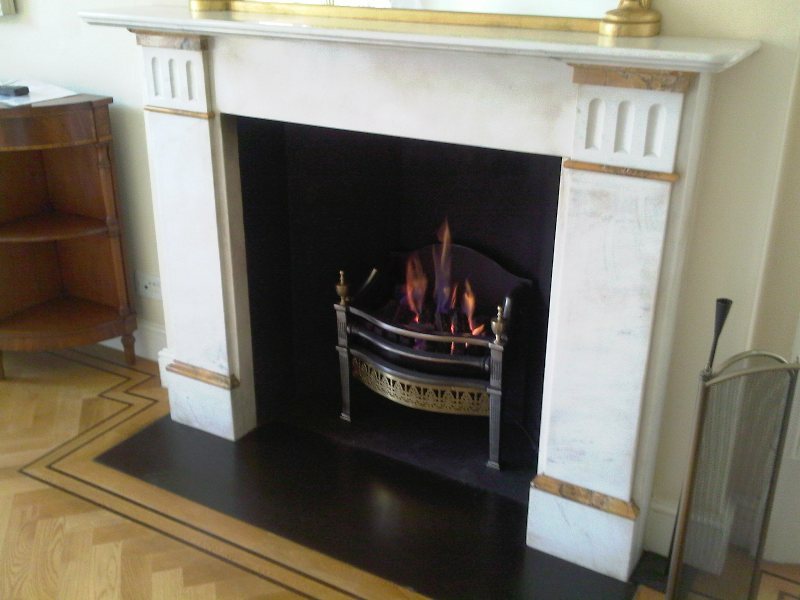 This project should have been a simple switch to a gas fire from a solid fuel grate. 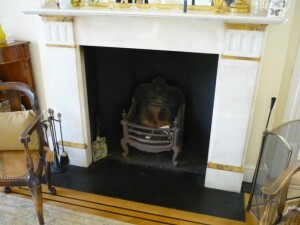 However, on an inspection of the client’s chimney, it failed the smoke test. Therefore we had to organise for the chimney to be relined. As with older houses or ones that have had major renovation works, the chimneys can often lose so much mortar in the brickwork that they can start to leak. Once relined, we managed to install the flue successfully. 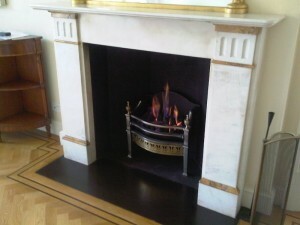 Then we fitted the Stanhope Brass fire basket from Chesney’s on the same day. The final result pleased the client.